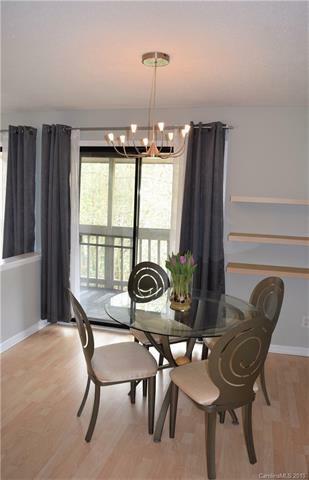 Beautiful top floor condo located in the desirable South Charlotte area. 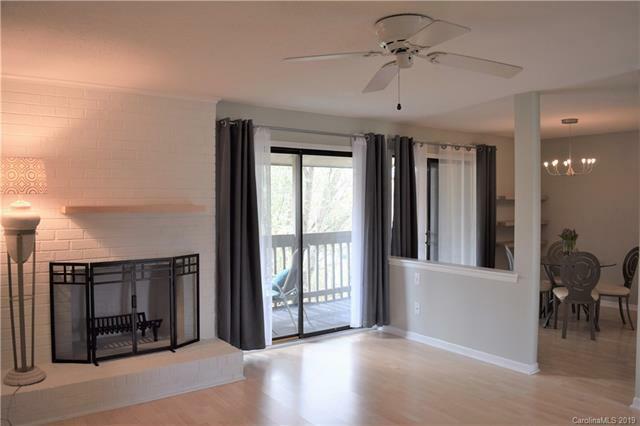 Perfect location, just minutes to Ballantyne, near tons of shopping & restaurants, & great access to I-485, I-77, & NC-51. Fresh neutral paint throughout & lots of natural light. Open layout living room & dining area w/ laminate wood flooring. 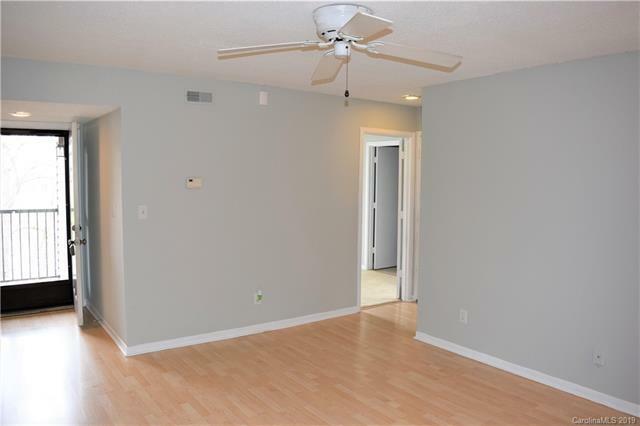 Spacious master bedroom w/ walk-in closet. Both bathrooms have been updated - nice tile, vanities, & fixtures. Laundry closet w/ storage. 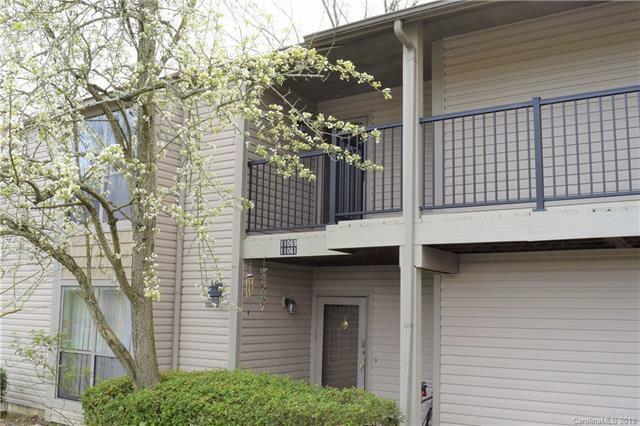 Relax & listen to nature on the large covered balcony overlooking wooded area. Community pool, dog run, & lots of green space to roam. Owner is willing to provide a home warranty with an acceptable offer. Won't last long at such an affordable price. Move-in ready! Offered by Niche Properties Llc. Copyright 2019 Carolina Multiple Listing Services. All rights reserved.